A lot has changed since ECPA first passed, including user expectations of data privacy, supporters argued. Thirty years ago, few U.S. residents had email accounts, and data storage was "finite and expensive," said Representative Bob Goodlatte, a Virginia Republican. "In 1986, mail was sent through the U.S. Postal Service, a search engine was called a library, tweets were the sounds made by birds in the trees, and clouds were found only in the sky," he said. "It was unheard of that a commercial product would allow users to send and receive communications around the world for free and store those communications for years." 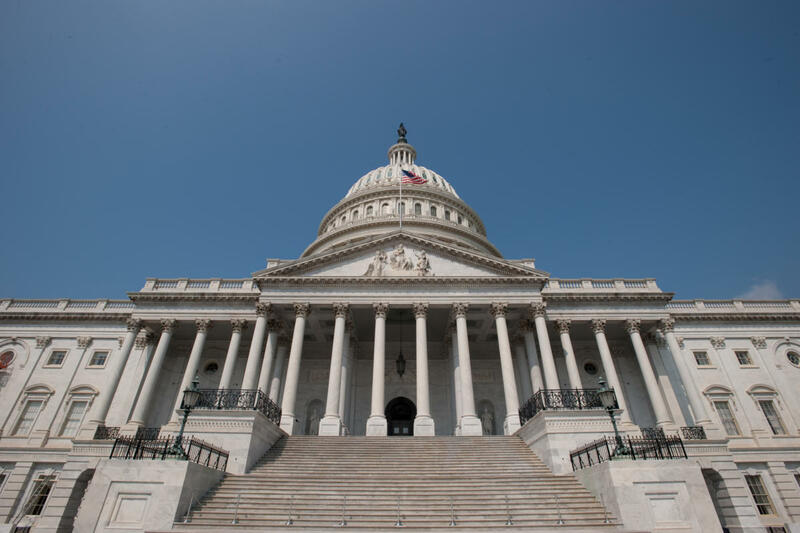 The passage of the bill is a "victory for all Americans who believe in the right to privacy," said Representative Jared Polis, a Colorado Democrat and main sponsor of the bill. Under U.S. law, police need warrants to get their hands on paper files in a suspect's home or office and on electronic files stored on his computer or in the cloud for less than 180 days. But under ECPA, police agencies need only a subpoena, not reviewed by a judge, to demand files stored in the cloud or with other third-party providers for longer than 180 days. "For consumers to feel safe with cloud computing, personal data stored remotely must have the same legal protection as data on their own computer," Mark MacCarthy, SIIA's senior vice president of public policy, said in a statement. The House vote "brings us one step closer to leveling the playing field for government access to data stored in the cloud."